Firearms currently are prohibited from the grounds and buildings on the state’s college and university campuses. School-sponsored rifle team members already are exempt from this ban as long as their weapons are safely transported and stored. 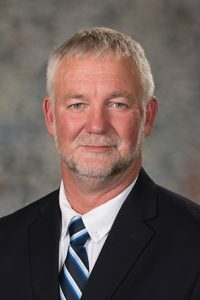 LB321, introduced by Kearney Sen. John Lowe, adds additional teams that compete in rifle, pistol and shotgun disciplines to the team description in state statute. The bill was passed on a 46-0 vote.